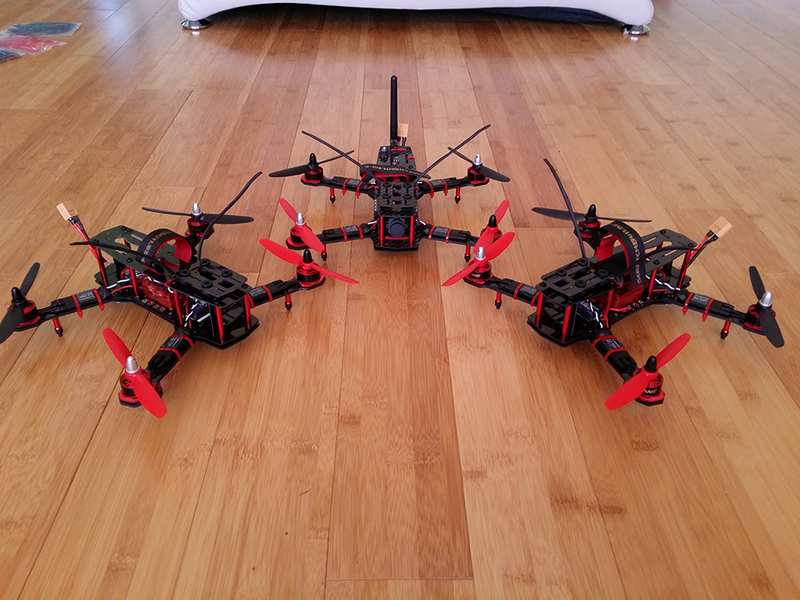 We have an exciting new maker this year that will introducing you to the world of First Person View(FPV) Racing Quadcopters! If you haven’t heard of this term before then check out the video above, it’s really exciting stuff. 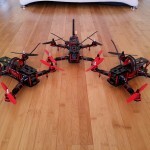 ScratchBuilds.com is a home of Custom Built First Person View(FPV) Racing Copters. 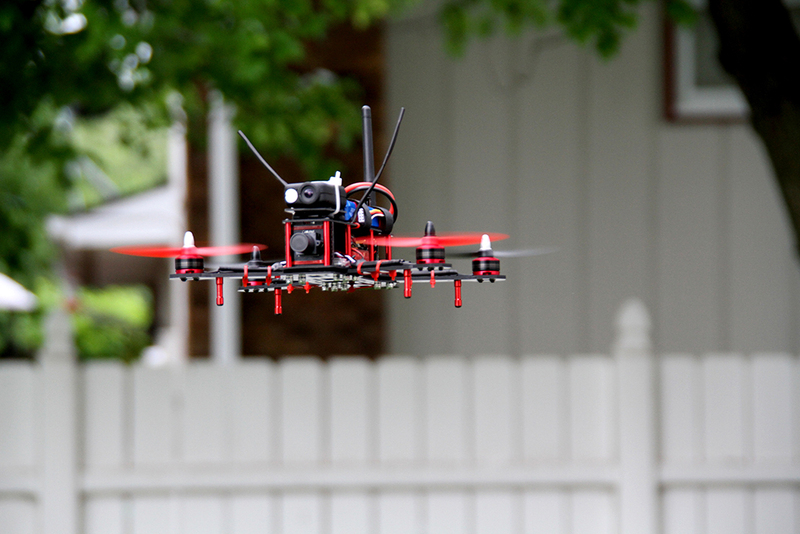 FPV Racing has taken drone industries to the new height. 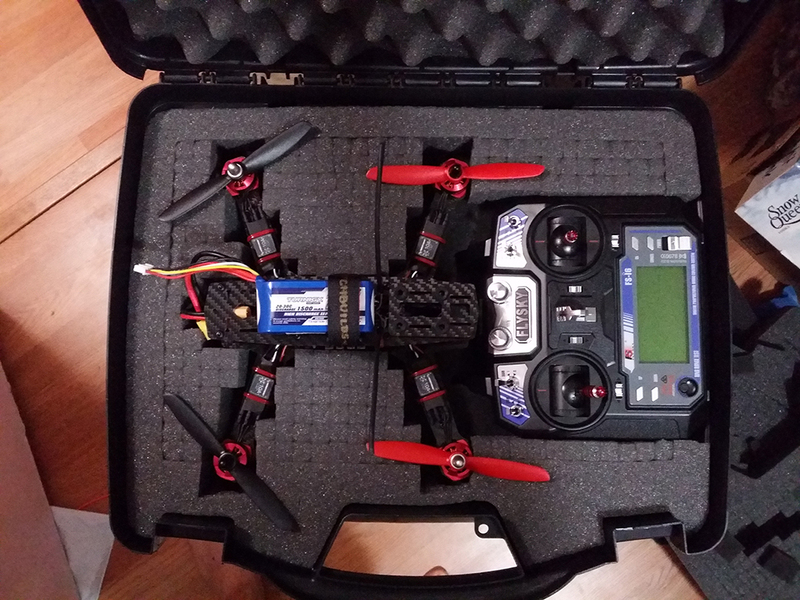 In last couple of years FPV Racing has grown as a new sport and given the hobbyist a totally new experience of freedom. Growing up as a kid we always dream of flight, and how awesome it is to fly. 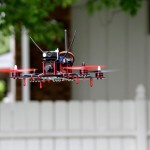 Not everybody can achieve this, but within this field of the RC hobby world, now you can! As a beginner in this hobby, there are so many variables and things to learn. So come meet the ScratchBuilds team and let them help you through these challenges. We realized that for the beginners building your own aircraft can be very challenging and frustrating. 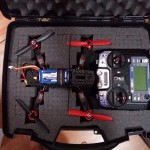 In September 2014 we launched our first custom built FPV racing quadcopter. The idea was providing users with entry level piece of machine which is ready to fly out of the box, tuned for super stability and control and later fully upgradable when the user is confident and ready to move to the next level. 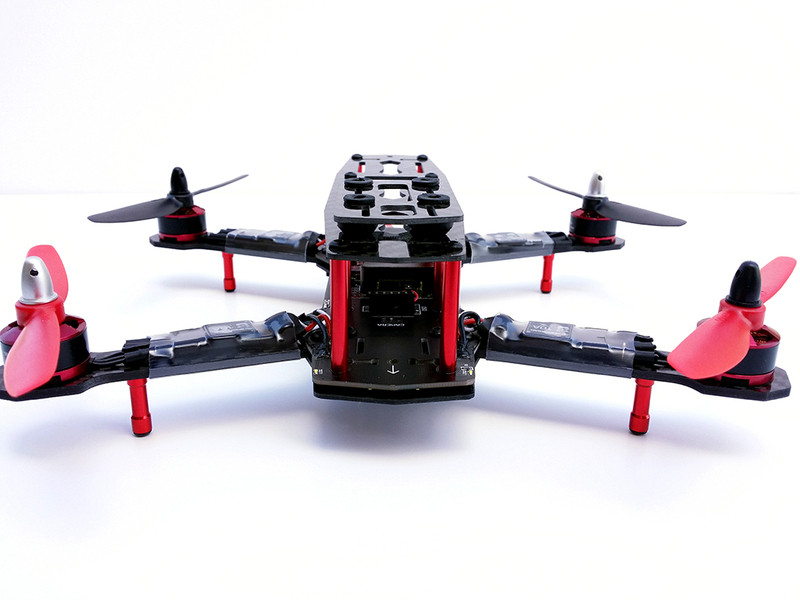 Since our launch of our V1 copter, we have upgraded the components and our build design to V7 and sold over 50 copters in past 12 months. We want to bring our copters, radios, FPV equipments to show the Heartland Maker Fest and create interest in this awesome new hobby. 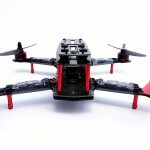 We will also give demos of FPV flights.